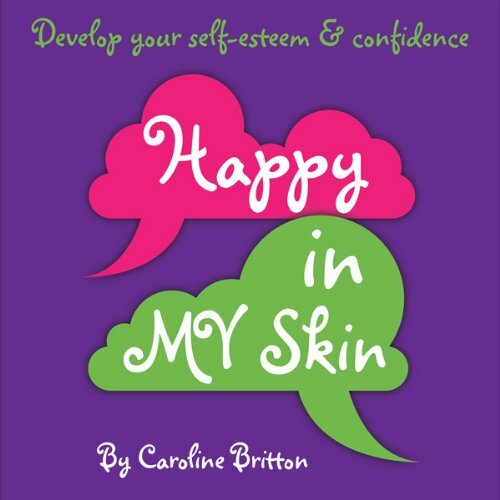 Showing results by author "Caroline Anne Britton"
Happy in My Skin - for teens plus who want to develop and maintain a healthy self-esteem and boost their confidence. This is Fiona's story. It's a story of her development as she tries to find her place in the world, overcome her lack of self-esteem and confidence and set the foundations upon which she will build her life. Are you less confident than you'd like to be? Do you think you have low self-esteem? Are you being bullied?